I went out a few days ago with no particular place in mind to record. I’ve had mixed luck recording at this park not so far from my house, just off to the side of the Gaoping bridge. 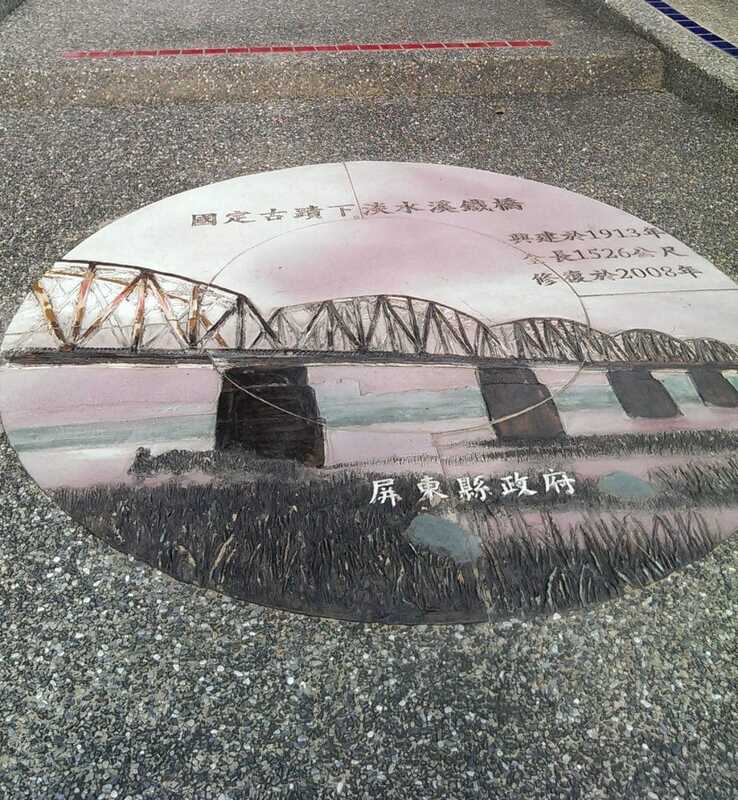 The official name is Gāopíngxī Riverside Park 高屏溪河濱公園. 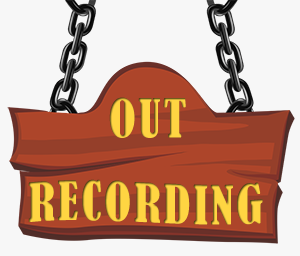 The park is butted up against the side of a river, so there’s lots of potential sounds to record. In addition to wildlife, I’ve seen a lot of kite flyers and RC Airplanes on the weekend; I’ll probably go back for those one day.